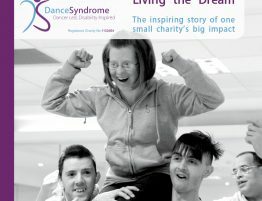 DanceSyndrome are delighted to announce that Steve Elias, star of recent BBC2 show Our Dancing Town, has become a Patron to the charity. 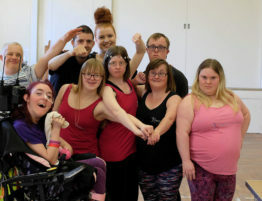 Steve joins us on our mission to get everybody dancing hot off the heels of his BBC2 show, which saw Steve work with a range of local people, from cleaners to rugby players, to create one-off dance spectaculars in three Yorkshire towns. 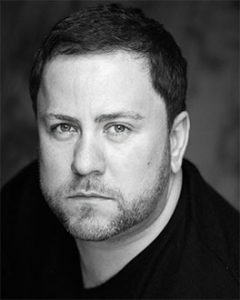 As a former rugby player turned professional dancer, Steve made his name in the West End where he performed in the original cast of the stage version of Billy Elliot. 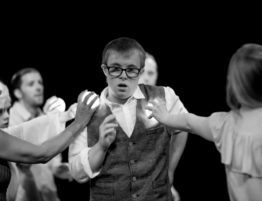 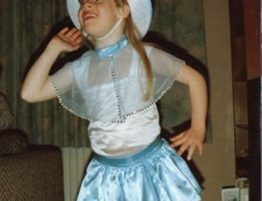 Steve is supporting DanceSyndrome and our current Edinburgh Fringe fundraising appeal – raising vital funds to enable the team to perform at the 2017 Edinburgh Fringe Festival. 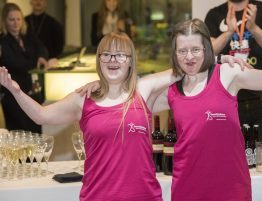 Find out more about the fundraising appeal here.